By KMFA 89.5, Staff Submission. Laura Gutiérrez-Witt has been a KMFA Member for 18 years. She was from 1975-2000 the Director of the Benson Latin American Collection at The University of Texas at Austin. She has been a member of Austin Opera’s Board of Trustees and was one of the leaders of the opera’s Hispanic affinity/outreach group, La Noche de Opera. 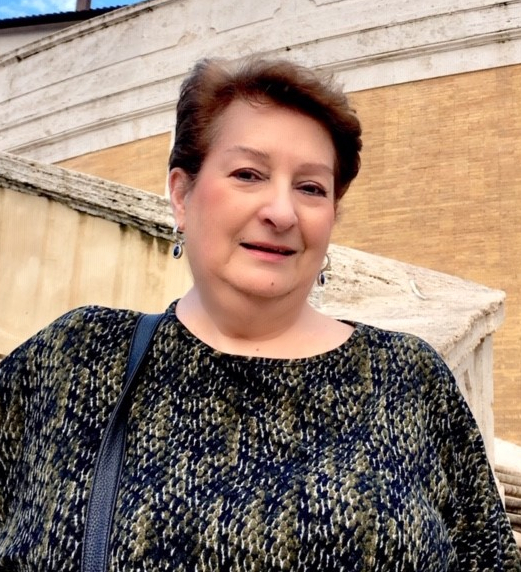 She has been a docent at the Blanton Museum of Art for many years, and is Involved with the Pan American Round Table, among other civic organizations. Judge Robert Pitman was appointed United States District Judge by President Barack Obama in 2014, and presides in the Austin Division of the Western District of Texas. Prior to his appointment, Judge Pitman served as the United States Attorney for the Western District of Texas from 2011-2014 and as a United States Magistrate Judge from 2003-2011. A native of Fort Worth, Texas, he is a graduate of the University of Texas School of Law and earned a masters degree in law from the University of Oxford. 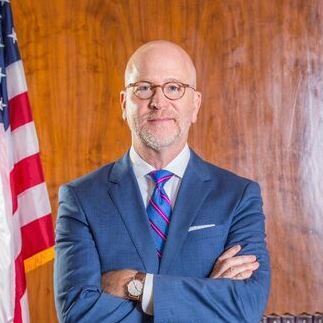 He practiced as an associate at Fulbright & Jaworski (now Norton Rose Fulbright) before joining the U.S. Attorney’s office, where he prosecuted a wide variety of criminal cases. He is an adjunct professor of law at the University of Texas, where he teaches courses in the law school and in the undergraduate Plan II Honors program. Judge Pitman has twice been recognized as Texas Jurist of the Year by the Review of Litigation, in 2012 and 2015. He has co-authored two books on criminal justice and is a frequent speaker and panelist at legal conferences. He was the founding president of the Lloyd Lochridge Inn of Court, and serves on the boards of a variety of civic and educational organizations. 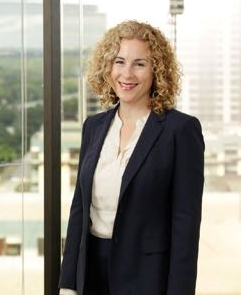 Michelle Rosenblatt is an attorney at Jackson Walker LLP. She began her career as a consultant in the charitable giving world. Today, her practice focuses on U.S. and multi-jurisdictional tax, estate, and wealth preservation planning for individuals and family offices. Michelle designs and implements trust and entity structures to meet her clients’ planning and asset protection goals. She also advises on trust administration, estate administration, and probate matters. Michelle has been an Adjunct Professor at the University of Texas at Austin School of Law since 2015, where she teaches the course, "Financial Methods for Lawyers." She is an AV Preeminent® lawyer, as rated by Martindale-Hubbell® Peer Review Ratings™, and was named a 2016 Super Lawyers® Rising Star (published by Thompson Reuters). Catherine Wildermuth is a longtime arts patron and advocate. 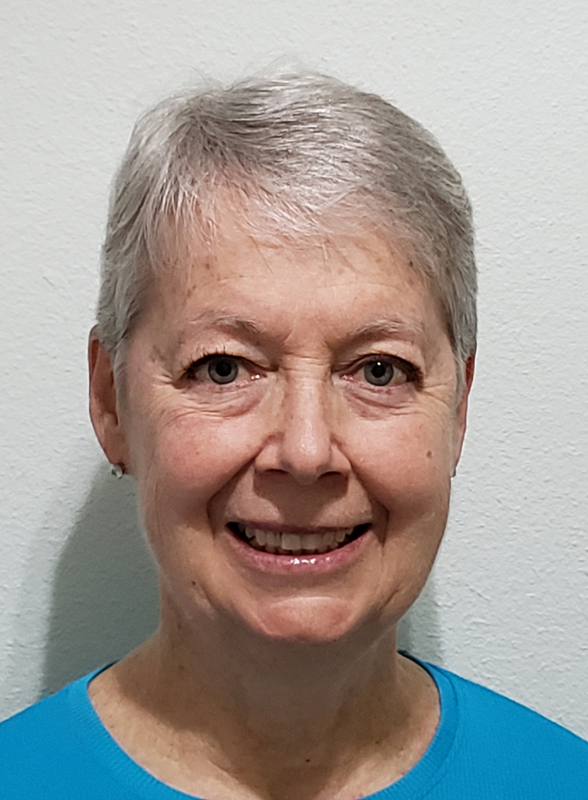 She has served as President and member of the Austin Chamber Music Center Board, Treasurer and member of the Austin Shakespeare Board, Secretary and member of the Austin Opera Board, President of the Austin Opera Guild, and Treasurer and member of the Conspirare Board. She is retired from IBM, where she worked as a project manager. She and her husband David have participated in numerous KMFA trips, and Catherine was a member of KMFA's Sound Bites committee in 2016-17.